The 18-hole "Cleburne" course at the Cleburne Golf Links facility in Cleburne, Texas features 7,068 yards of golf from the longest tees . 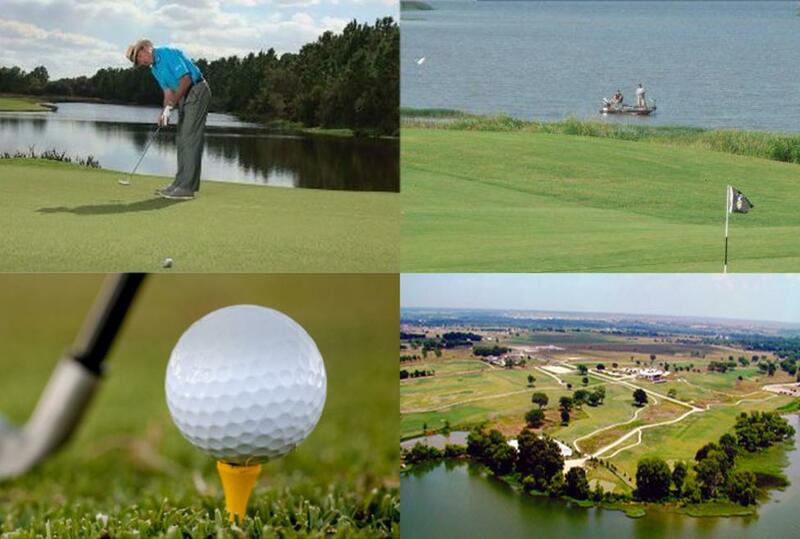 It was designed by (R)Colligan Golf Design, the Cleburne golf course opened in 2009. It is a par 72 course.